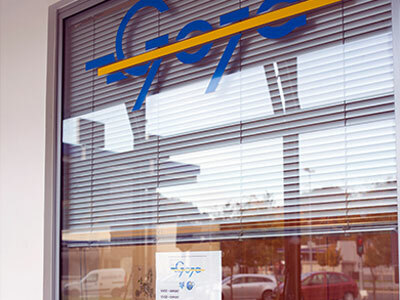 In Špedicija Goja we perform all forms of direct and indirect consulting and representation in customs procedures for import, export and transit. 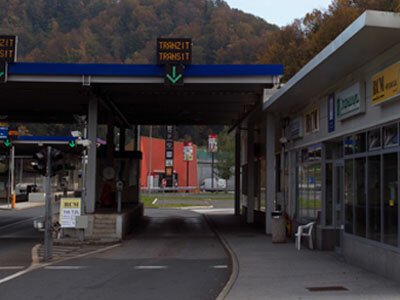 We at Špedicija Goja are proud to say that we successfully participated in a pilot project of the Republic of Slovenia for deploying an information system about the performed sales and purchases within the member states of EU upon admittance of the independent Slovenia into a wider European family. The services for tracking and reporting on the statistics of the trade within the EU-system Intrastat are still professionally carried out today.